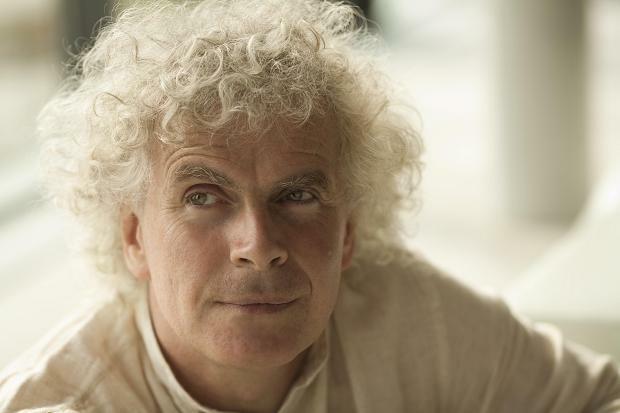 Berlin Philharmonic Orchestra / Sir Simon Rattle – Barbican Hall, live on BBC Radio 3, 12 February 2015. This – quite simply – is one of the greatest symphonies of the 20th or any century. It is also one of Sibelius’ best known and loved works, being in a sense the sunrise to the Fourth Symphony’s darkness. The construction of the first movement has occupied musical commentators for nearly a century now, debating its structure, and how Sibelius joins the music seamlessly from one section to another. All we need to know for now is that this wonderfully positive music. Sir Simon Rattle speaks of this piece as offering a ‘revolution of rhythm and movement’, and saying how its ability to grow at a steady period of intensity is ‘not from any Western culture’. He likens it to Indonesian or Balinese music, though it is unlikely Sibelius would have heard much if any of these cultures. The density of the music is striking, but this is not difficult music to listen to – rather it is wide open, a celebration of nature and the outdoors. 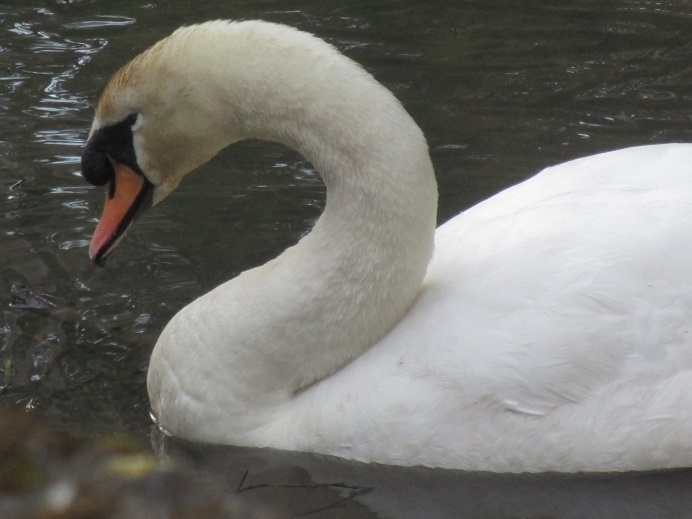 In the third movement Sibelius specifically celebrates the swans, recalling an instance where he saw a flock of them take flight at once, but also reproducing their calls in music. Rattle gives everything to his interpretation, of that there is no doubt, but there are some moments where the speed drags and the momentum of the music is harmed. This issue comes up most prominently right near the end, as the tempo slows – but at no point do the orchestra lose the conviction of Rattle’s thoughts, and the ending itself is thoroughly convincing. 4:25 – the wide open textures of the music are immediately obvious in themes from horn and woodwind. A serene, outdoor atmosphere is set. 5:50 – the violins interject with a note that raises the possibility of the music accelerating. There are almost dual speeds at this point, with some fast moving music and some slow. This creates a wide impression of space. 6:44 – a syncopated theme on the violins. All the time the music is building and pressing forward. Still the music builds, the violins coming to the fore – like birds taking off. 12:29 – the wonderful climax to this movement, where we hear the theme from the opening on the brass. At this point Sibelius exacts a wondrous transition into a faster section, seemingly without breaking stride. 13:29 – a tangible shift here, back to the ‘home key’* – and a terrific gathering of momentum. 16:45 – the timpani hit E flat and start a whirlwind of phrases all around this note, the music gathering tremendous excitement before rushing headlong over the edge of the cliff at 17:20. The music speeds up considerable before Rattle puts the brakes on at 23:18. Gradually we arrive at a slow and peaceful close. 26:14 – a drum roll takes us immediately back to the mood of the first movement, with rushing strings giving the impression of trees flying past on a fast journey. 27:28 – the horns ring out in a theme closely related to the first one of the first movement. Here the mood is more regal. 30:43 – now the music is much quieter and more mysterious. The shimmering violins make reference to the horn theme described previously, like ripples on a lake. Then the music slows rather. After the Symphony no.5, the best next port of call is the next in the symphonic cycle, the Sixth – coming up in this series. *Home key – the base of the music – that is, the note on which the whole of a piece is based. The music may journey a considerable distance from this note, but if a piece is said to be ‘in E flat’, then it would normally be expected to start and finish with music based on those notes. *Theme and variations – a common tactic in classical music, to introduce a theme and then construct a set of different themes that derive from it. This entry was posted in In concert, Orchestral and tagged Barbican Hall, BBC Radio 3, Berlin Philharmonic, Jean Sibelius, Sir Simon Rattle by arcanafm. Bookmark the permalink.